This fancy chocolate bar box is made of natural wood. It is perfect for a chocolate bar to sit there. We embossed customer's logo outside the box. With a paper sleeve outside the chocolate wood box, it is very nice to sell at the shop and much easier to carry. 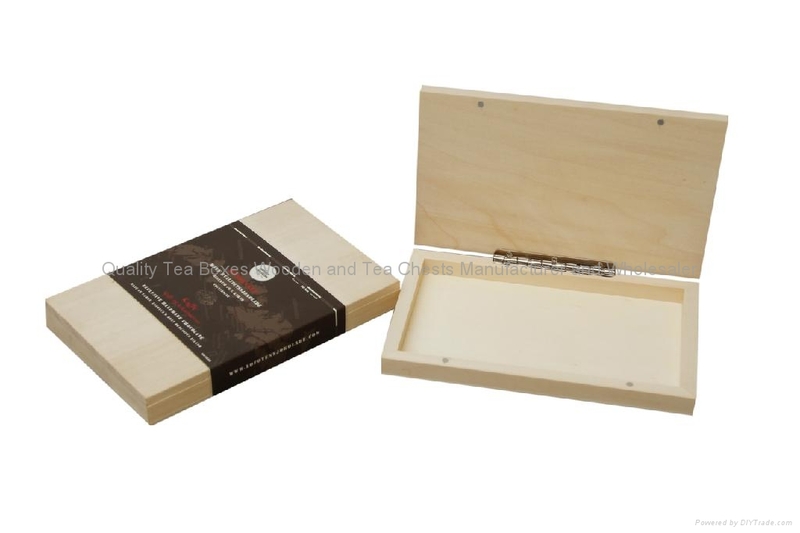 We take great pride in manufacturing the highest quality, custom made chocolate wooden boxes and wooden chocolate boxes for each and every customer. We have the skilled workforce and expertise required to meet any and all of your wooden box needs.